1. Shoddy thick-walled seamless steel tubes prone to folding. 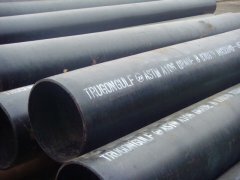 Folding is a thick-walled seamless steel tube surface formed by a variety of polylines, this defect is often throughout the longitudinal product. 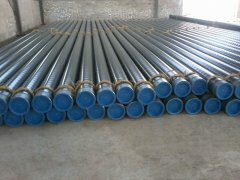 The cause of folding is due to the pursuit of high efficiency of shoddy manufacturers, under pressure of large, produce Rzi, the next rolling will produce folding, folding products will crack after bending, thick-walled seamless steel pipe strength drop. 2. 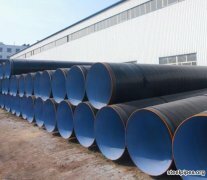 Fake thick-walled seamless steel tube appearance often has pock phenomenon. 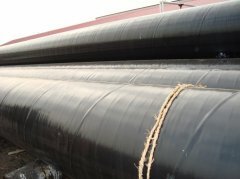 The pock is due to the uneven surface irregularity of thick-walled seamless steel tube caused by the abrasion of the rolling groove. 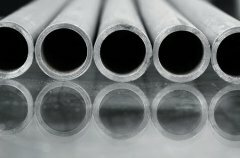 Because of shoddy thick-walled seamless steel tube manufacturers to pursue profits, often rolling trough rolling the most exceeded. 3. 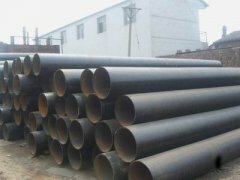 Shoddy thick-walled seamless steel tube surface easily produce scarring. The reason has two points: 1. 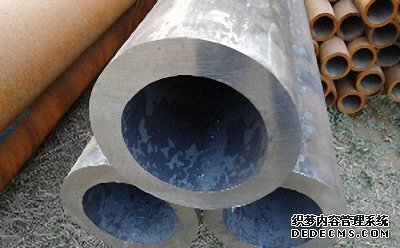 Shoddy thick-walled seamless steel pipe material is uneven, many impurities. 2. Fake and shoddy manufacturers of poor guide equipment, easy to stick steel, these impurities bite the rollers are prone to scarring. 4. The surface of fake and shoddy material is easy to produce crack, because its blank is Adobe, Adobe pores are many, adobe in the process of cooling due to the role of thermal stress, resulting in cracks, after rolling cracks. 5. Shoddy thick-walled seamless steel tube is easy to scrape, the reason is shoddy equipment manufacturers, easy to produce burrs, scratches thick-walled seamless steel tube surface. 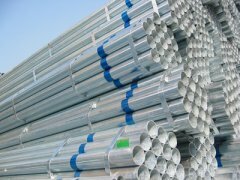 Deep scratches reduce the strength of thick-walled seamless steel tubes. 6. 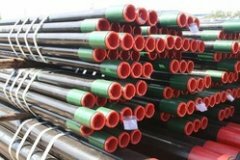 Shoddy thick-walled seamless steel tubes without metal luster, is reddish or similar to the color of pig iron, the reason for 2.2, its blank is Adobe. 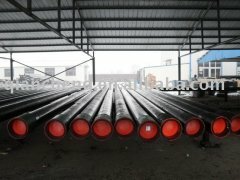 2, fake and shoddy rolling temperature is not standard, their steel temperature is through the visual, so can not be in accordance with the required austenite area rolling, thick-walled seamless steel pipe performance naturally can not meet the standards. 7. 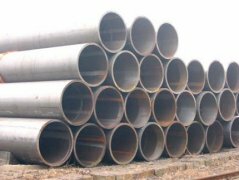 Shoddy thick-walled seamless steel tubes of thin and low, often filled with discontent, the reason is that manufacturers to achieve large negative tolerance, finished the previous several ways of the lower pressure, the iron type is small, the hole type filled dissatisfaction.